And I get it. You want free books. (Hey, don't we all want free things?) But this is not okay, and it's upsetting. Because when you do this, you're taking away someone's paycheck and, in short, stealing from them. So let me tell you how else you can get books--legally and affordable. Full Disclosure: I don't know everything, and some information in this post may be incorrect. This is a rant-type discussion post, but it's also me trying to offer alternatives to downloading/reading books illegally. If I made a mistake, just let me know, please! This is your NUMBER ONE source to get books for free and legally. (And if you want, you don't have to read an eBook!) Now, I understand that not all libraries are the same. But I'm trying to explain the gist of libraries, and also how my library works. If your library is like mine, it has a catalog. You go to the catalog, type in what you want, and if they have it, voila, it shows up. I'm fortunate that my library carries a lot of books. (My library is part of a system, and when I request a book it can from other libraries in that system to mine. More libraries = more books.) Also, if the library system doesn't have a book I want, I can ask the library order if they can order it so that I can read it. Also, some libraries are starting to make eBooks available for checkout--so you can read free books on your eReader, too! 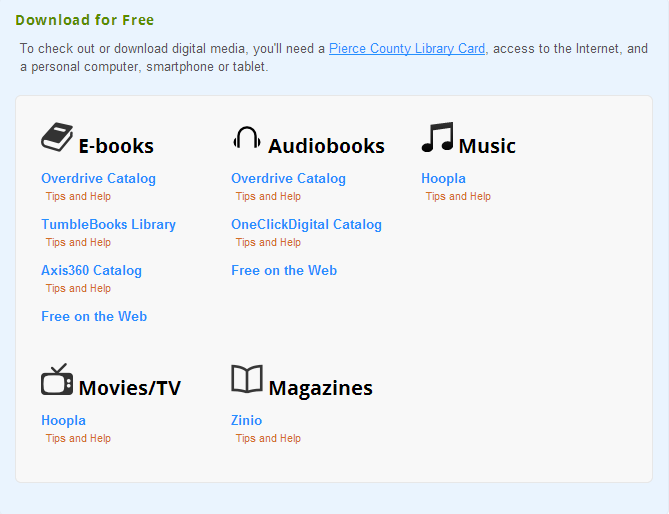 I know what you may be thinking: If it's free at the library, then what's the difference if I download it off the internet for free? In order for a library to get a book in their catalog, they have to BUY IT. And sometimes, if the demand for a book is high enough, they'll buy MORE copies. So the author and people behind the book, they get paid. Look at it this way: pirating books is like poaching. Yes, some people poach for fun, but they do it for MONEY. And what poachers are poaching, people WANT. They say yes, we want it, we'll buy it--so poachers go out and get that stuff because there's a demand for it. If we stop reading/downloading these pirated books, then the poachers--er, piraters--will no longer have any customers (even though they're not getting paid for it). And doesn't poaching just PISS YOU OFF? These people go out and kill animals--and illegally--just because people want parts of them because they like how they look. Poachers are taking LIVES. No, downloading pirated books doesn't take lives, but it takes away money. And that money is needed to buy food and pay bills and take care of families, and that IS someone's life. Also, one last book about libraries: don't use not having time to go to one as an excuse. 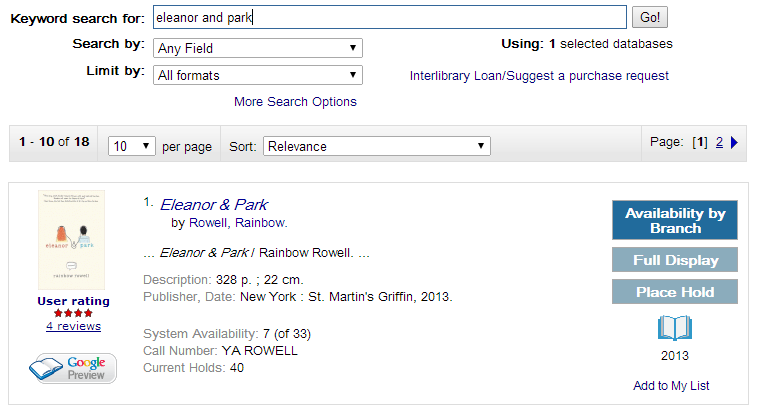 If yours is like mine, you can request what you what online then go pick it up from the library when it's available. It takes, like, five minutes. And if you just HAVE to go into the library and browse for books--and if you like to read, shouldn't you LIKE browsing all those wonderful stories?--it'll take, like, ten minutes. You may have to drive a bit, but if you go to the library, say, once a month, then it really isn't a big deal, is it? And I know that sometimes it takes a while for a book to come to you--some books have, like, a million holds--but patience is a virtue, people. You've already waited months for this book to be published. Would it really kill you to wait a few more? You don't want to support the author. I've seen this argument online. "I don't want to support the author, so I'm not going to buy their book," and that's why they download it illegally. 1. Check the book out at the library. 2. Borrow it from someone. Maybe you don't want to spend $20 on a brand new hardcover. I get that. So find it on sale. A lot of books are cheaper online, so you can save some cash. Also, while this doesn't directly help the author (but hey, somebody bought the book at some point, and you're not fueling poachers) there are discount stores: Goodwill, Half Price Books, Value Village, Book Outlet, etc. Plus retail stores, like WalMart, Fred Meyer, Target, and Costo tend to have books cheaper, too. And last but not least, EBOOK SALES! Just about every day I see a tweet about an eBook deal--you can get a book for like two dollars! That's cheap! Sales are your friend, poachers are not. But I don't have an eReader. Seriously. You can download apps for your computer that you let buy regular eBooks and read them right there on your computer. But what if I don't like the book? 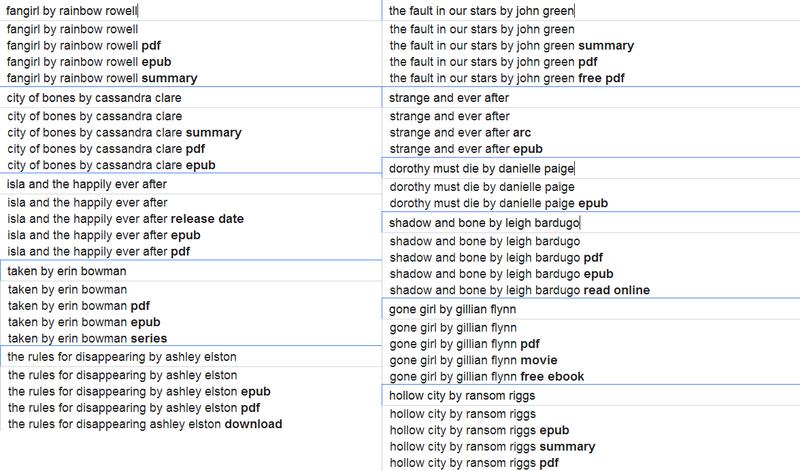 A lot of books have free samples online--LEGALLY--that you can check out. 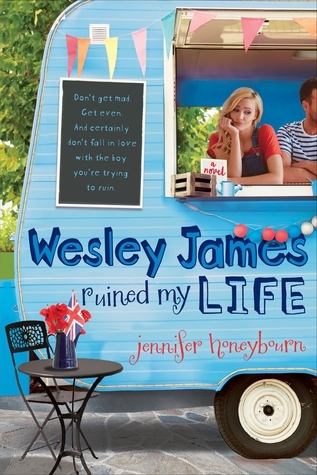 Or if you want to know the gist, check out reviews! And maybe you buy a book and don't like it. You can get rid of it, donate it, gift it, or sell it somewhere. "But why spend money on something I might not like?" What do you do when you buy food? What do you do when you rent a movie or go to the movies? What do you do when you go to a concert? Because what if you don't like them? Are you going to just take the food and not pay for it? Are you going to steal the movie or sneak into the theater? Are you going to try to sneak into the concert? No. You have to pay for the food, and maybe you won't like. You pay for that movie, and if you don't like it, you don't see it again. You may not like the concert, so you don't see that band/person the next time they're around. Authors only make so much money. I once read a post (which I can no longer find) where an author broke down how much money they made. I think, for a paperback book, this person made, like...nine cents off each one? Or was it ninety? I swear it was something small like that, but I don't remember what it was exactly. Also, do you like it when authors write new books? From what I understand, if you're not buying an author's book, the publisher thinks people don't want that author's book, so then the author doesn't get to publish more books and you don't get to read them. Sales = numbers, and the big people of the bookish world needs to see that. Otherwise? No new books for us. Don't be an accessory to poaching. Don't open the files, don't even SEARCH for them. And please, support authors and the books we love. What do YOU think we can do to help stop the piracy of books? I agree with you in general, but I think it's important to remember that not everyone has access to a library or can afford to join one (because in a lot of countries, you have to pay for membership). Likewise, people may not have access to decent bookstores, and buying online requires a credit card (and even then, publishers frequently restrict access to their books based on geographical location. I have lost count of the number of times I have tried to buy an ebook, only to be told that it is not available to people in my location). So I think people pirate books for the same reason they pirate shows like Game of Thones - if you live outside the States and really want a certain book, sometimes there's no legal way you can get hold of it. I think people often pirate things, because they aren't aware of what they are actually doing. I'm not saying everyone is ignorant, but I must admit that I did download some books before I started with blogging, just because I didn't understand the consequences. I wasn't aware that it was so bad, so perhaps there should be more information going around WHAT you are actually doing to the author.